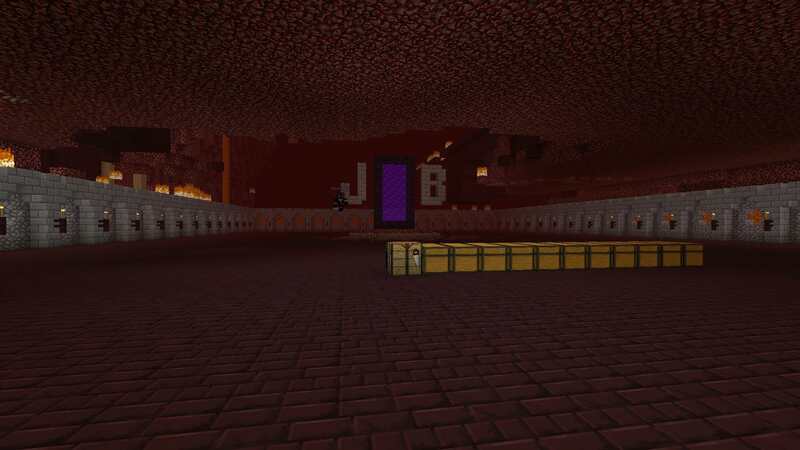 Community Porject J&B arena has been completed : go to nether spawn for more info ! 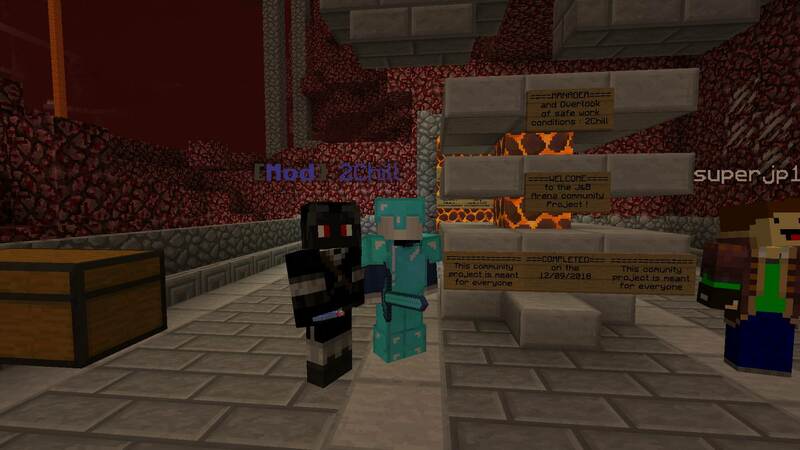 The build is availble to all in order to have access to a speical build for skull grinding / blazes ect.... as it is a community build pls dont greif and take care of it ! Here are a few pictures. Building this truly was an epic adventure with a dozen players combining creativity and ingenuity to complete the build and merge it with spawn. We all hope your appreciate it and hope that this community project inspires other to ask the community for help without fear to build along with others. Do be careful. As I am sure you understand, if something is public, there is a 99% chance that it will be griefed. I suggest a community effort to keep it functional, if possible. bgmg you're great my dude, but given what they did to the grinder in 1.9, I would bet Team Eye will grief this within a month. @Th3GreenGamer bgmg you're great my dude, but given what they did to the grinder in 1.9, I would bet Team Eye will grief this within a month. · iwarriiori, deyahruhd and TeamEyeDidYouKnw like this. · deyahruhd and TeamEyeDidYouKnw like this. 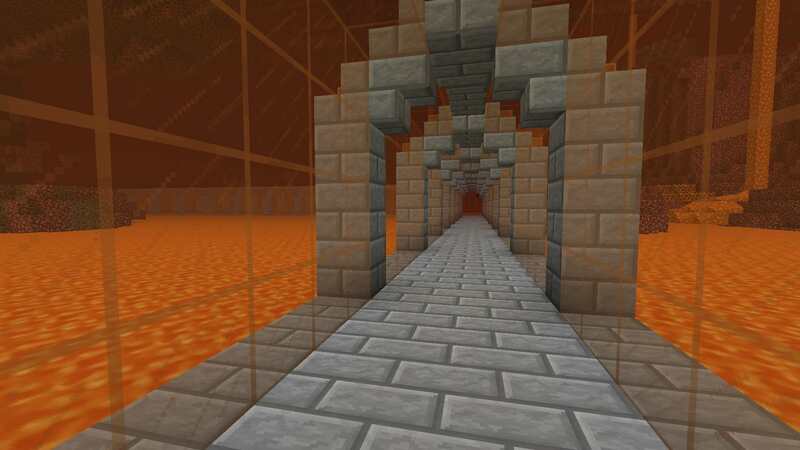 I tried going to this earlier, I got to the end of the orange tunnel and couldnt work out where to go next. Where is it?